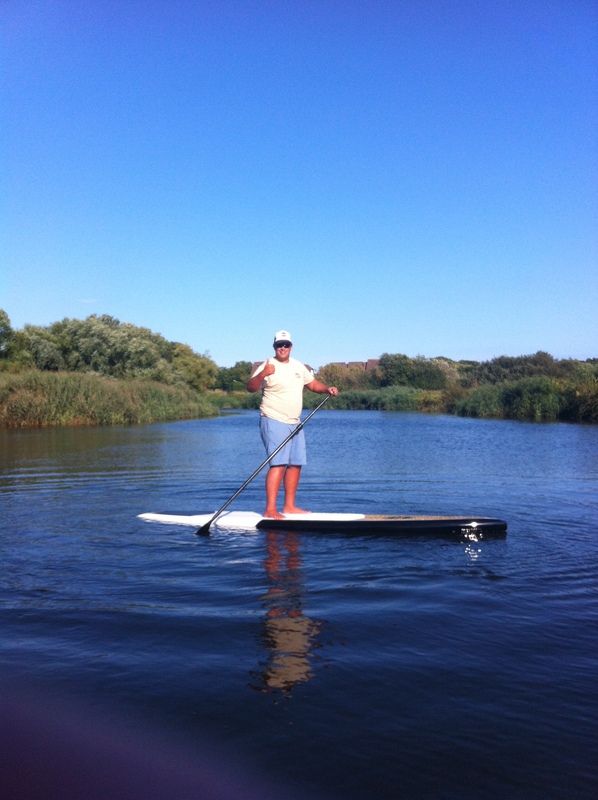 Hi SUP fans, here’s one for the cruisers! 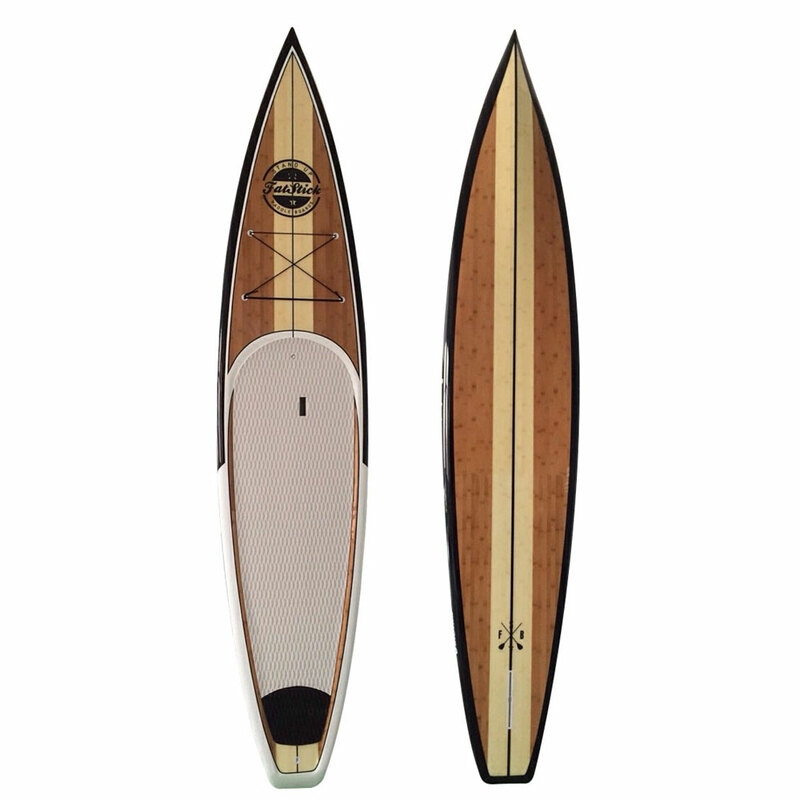 Let us introduce you to our Fatstick 12’6ft Touring SUP. 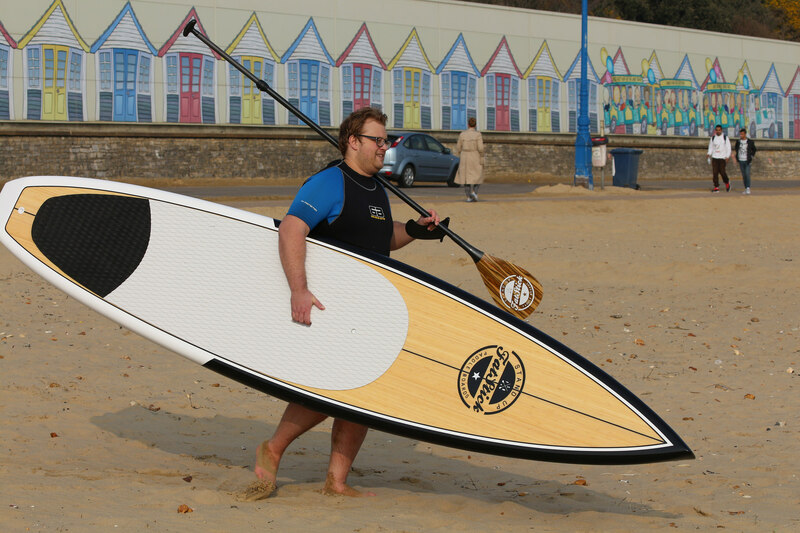 Great all-round design suited for cruising, fast flat water paddling, downwind, lakes/rivers or small surf. 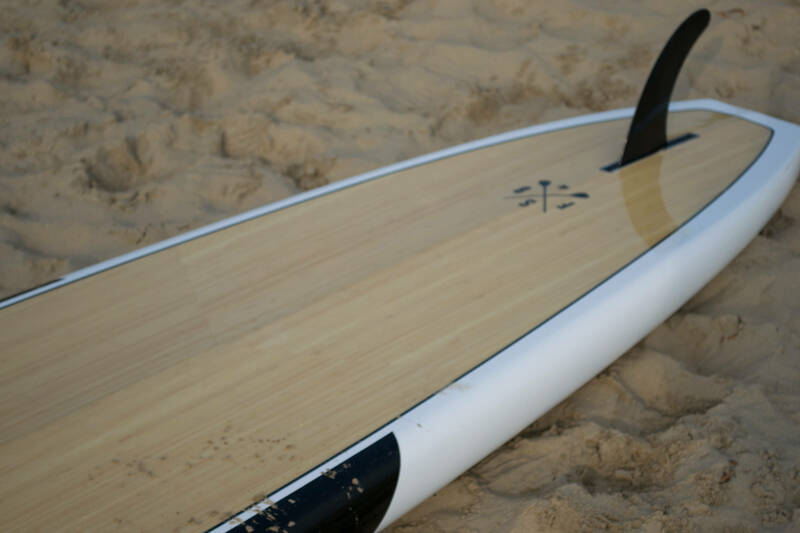 This board is a real head turner and performs like a dream. 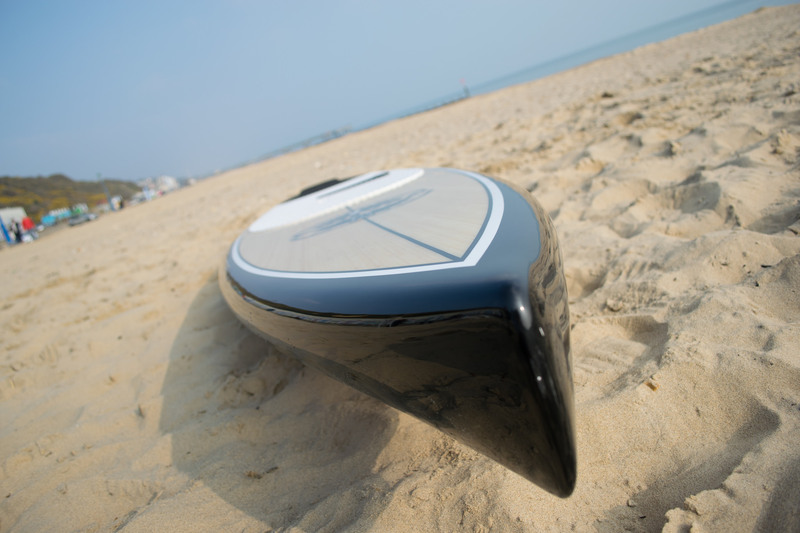 Very fast, perfect for long distance paddling.